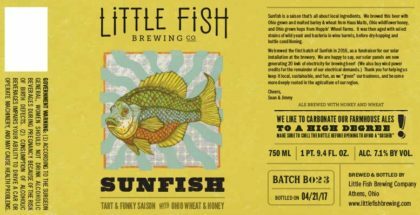 Maria Stein, Ohio, is not the first place you expect to find a great brewery. The tiny, unincorporated town in rural Mercer County is home to only a couple hundred people, and the cattle in the area likely outnumber them. This region of west central Ohio, just north of the midline of the state, was heavily settled by German Catholics in the 1800s under the spiritual leadership of Francis de Sales Brunner, a missionary priest who established parish churches in the area. The region is now known as The Land of the Cross-Tipped Churches due to the unusually high number of Catholic worship structures in this rural area. When driving through this flat, agricultural county, you can see for miles in every direction, and no matter which way you turn, a tall steeple is silhouetted against the horizon. 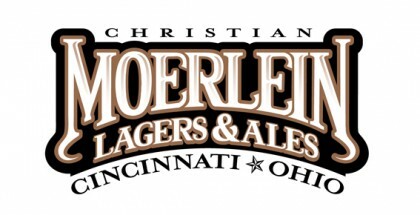 However, just outside of Maria Stein sits Moeller Brew Barn. It’s not the old-fashioned barn you picture if you’re from the city, but rather a modern, metal-sided pole barn, and it houses a clean, bright taproom in addition to the brewing operation — including a 15 bbl brewhouse. The brewery plans to expand soon to allow for a kitchen and more brewing space. 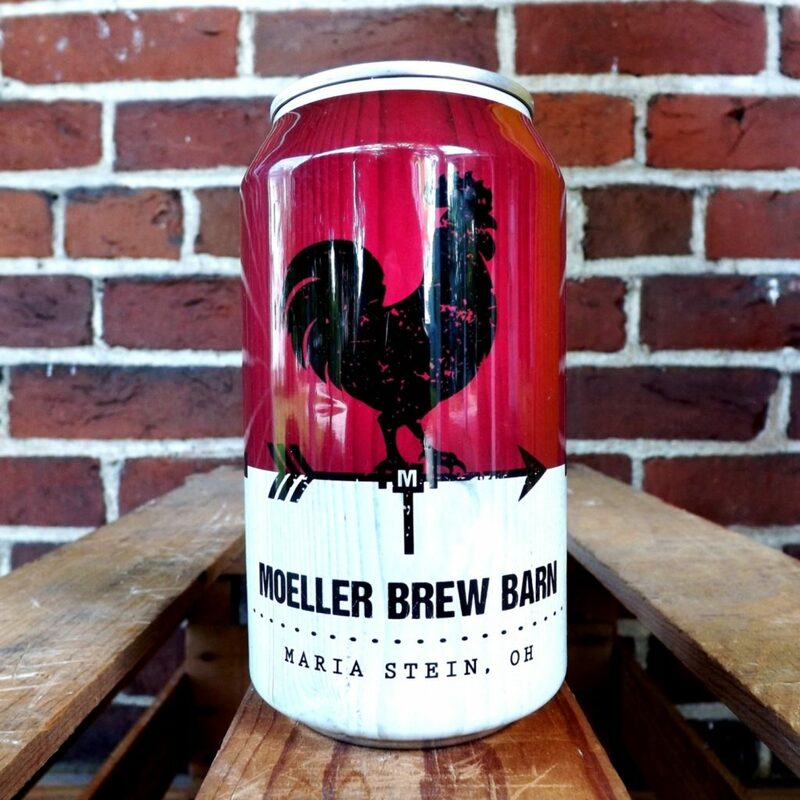 Moeller Brew Barn has been open for a little under three years, but began distributing their beers in kegs and cans around western Ohio early in their growth. The brewery, founded by former engineer and local boy Nick Moeller, focuses on balance, drinkability and quality control across their beer portfolio. That commitment to quality and flavor over audacious, attention grabbing beers has allowed Moeller to quietly become one of the most consistent, reliable small breweries in the state. One of Moeller’s flagship brews is their Blackberry Prairie Wheat, an American wheat ale brewed with 50 lbs of blackberries from Grabill Indiana Blackberry Cooperative. Where many berry-infused beers go for strong fruity flavors, this one is all about subtlety. A lovely bread-like wheat and pale malt flavor drives the palate with quiet whispers of blackberry providing intrigue without stealing the show. Blackberry Prairie Wheat is available in 6-pack cans across Moeller’s distribution range. If you find yourself at a bottle shop in western Ohio, pick up cans of Blackberry Prairie Wheat, or any of Moeller Brew Barn’s beers, including their Baked Oatmeal Stout and Honeywagon IPA. Craft beer is too often about extremes. 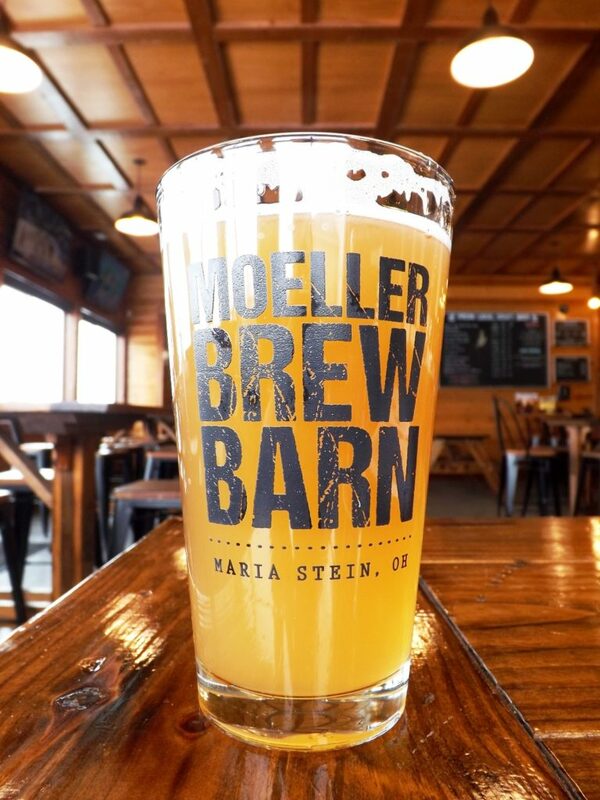 Moeller Brew Barn is reminding drinkers that balance, drinkability, and consistency are the hallmarks of a great brewery. All photos by David Nilsen.